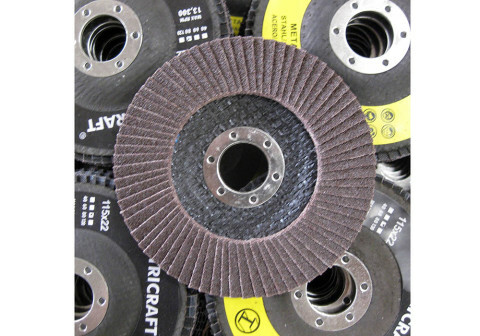 Aluminum Oxide Coated Flap Disc universal use on all materials , Type 27 & Type 29 . 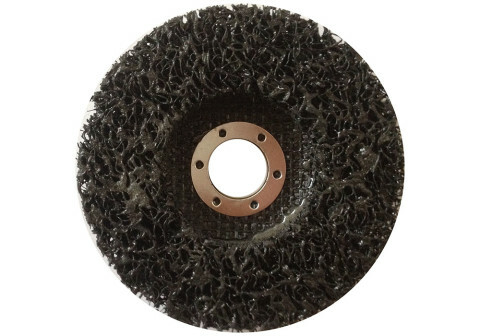 Zirconia Coated Flap Disc for very high stock removal rates and heavy-duty use , Type 27 & Type 29 . 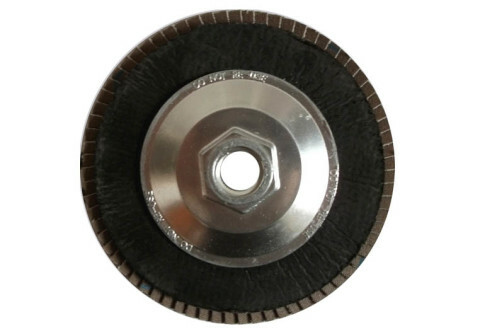 Flap discs with 5/8-11 Hub is sticked with metal hub on the backing, Quick and easy mounting and removal. 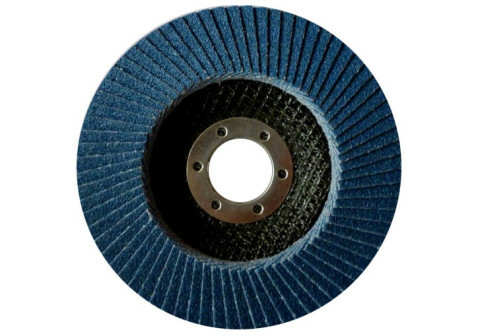 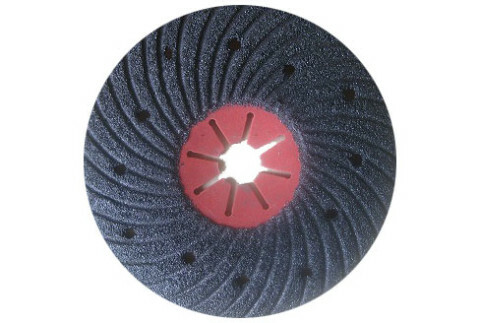 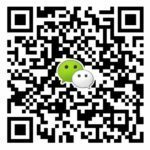 Semi-flexible disc is used for metal working, stone fabrication and rough grinding of concrete . 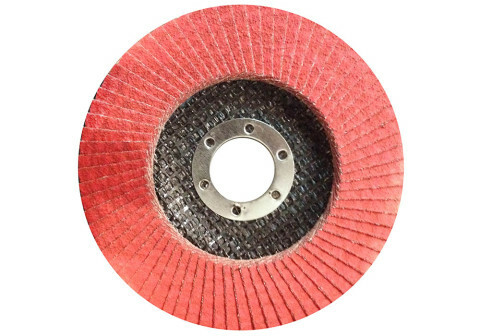 Strip Disc is made by Non-woven material impregnated with abrasive grain.Raw Abrasives : Silicon Carbide . 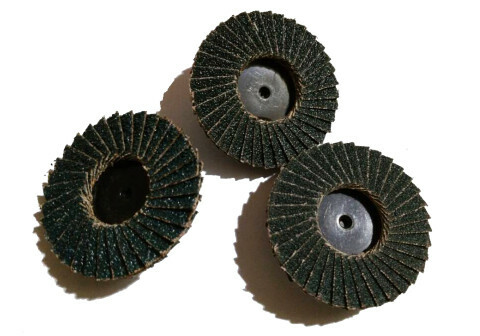 Quick Change Flap Discs ,Type R twist on and off our disc holders with a simple half turn.